This is pretty annoying for people who live on Beachwood and enjoy being able to hike from our street. There is a wonderful trail directly across from the Griffith Park Observatory and there is plenty of parking. Also, rest rooms, a restaurant, view of the Hollywood Sign not to mention The Observatory itself. This is going to be a complete mess. It’ll be fun to watch everyone drive up, try to turn around, then drive somewhere else in the neighborhood to park. the only thing that will work is strict quota enforcement. our national parks are doing it so why not here? As of Jan. 15, the trail is not closed. The correct channels have to be used first as Mr. LaBonge said above. Temporary no parking signs could be put up during holiday periods and summer weekends. Permits such as those issued for hiking Mt. Whitney and Half Dome could be issued with limits per day. There are reasonable solutions. Many of us hike these trails. How many of those who want the trail closed (which would cause spillover crowds on Deronda, Canyon Drive, etc.) actually hike on them??? Let’s have thoughtful solutions instead of radical ones that won’t even solve the problems. 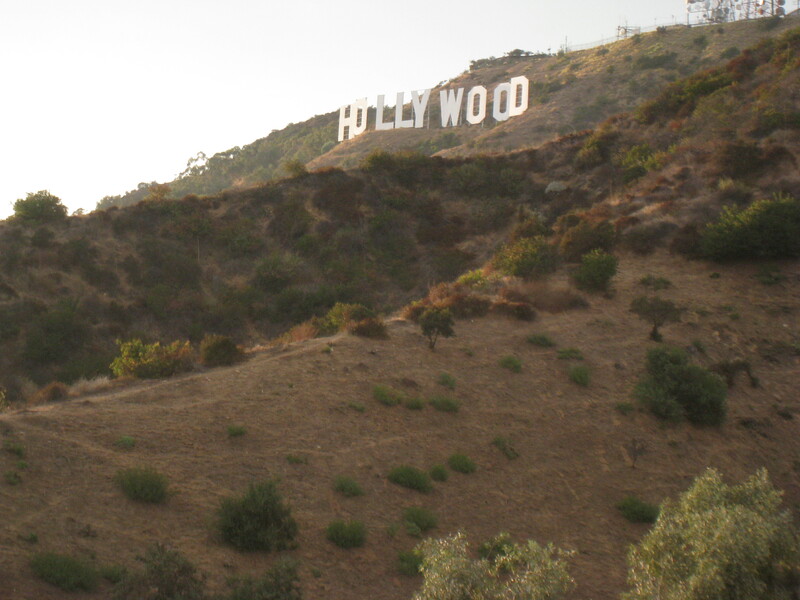 You are currently reading Hollyridge Trailhead To Be Closed for 180 Days at Under the Hollywood Sign.